The damage from auto accidents can be devastating. When the accident is between a car and a large truck, the chance of suffering significant injuries is great. The difference in size between a car and a semi-truck can contribute to life-changing injuries for those in passenger cars. In San Diego, CA, attorney Chris Olsen has experience representing victims of all types of car accidents. He will seek damages for the full amount of your physical and emotional injuries. 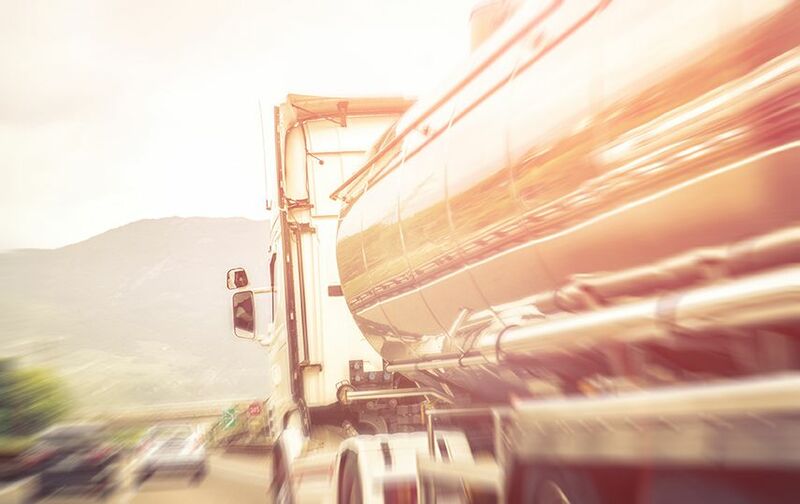 When trucking accidents are caused by hours of service violations, it can be especially sad for victims because the accident may have been avoided had the driver been following the rules and regulations set in place for the trucking industry. Partnering with an experienced personal injury attorney familiar with the applicable laws gives you an advantage when seeking compensation to fully recover from your injuries. The trucking industry is heavily regulated, and one of the most important regulations covers how many hours a driver may be on the road. A violation of these rules provides a party injured in a trucking accident with a strong legal basis for establishing liability and pursuing compensation. Depending on the type of driver, the number of hours may not exceed between eleven and fourteen hours. Mandatory breaks are required after a certain number of hours on the road. The number of consecutive days driving is also limited. Drivers with sleeping quarters must spend at least eight hours sleeping between approved driving shifts. The total number of hours over a designated time period is also limited. Driving logs and tracking the time it takes to get to the final destination after departure are good ways to show a driver has violated the driving hours rules. This will require an in-depth investigation of the driver and the company, as well as interviewing those that loaded the truck. What Steps Should Be Taken after a Trucking Accident? Taking photos of the accident scene. Identifying witnesses and obtaining contact information so they can be called or interviewed later. Taking note of the truck driver’s name as well as the company employing the driver. Writing down any DOT or other identifying information for the truck. Preserving evidence and identifying which pieces will serve you best when making a claim is best left to a trained professional. We handle all types of car and personal injury accidents, and we are familiar with trucking industry standards. Our specialized knowledge in this area of the law will give you an edge when making a claim for full and fair compensation for your injuries. If you have been in a car accident, call us today. You may schedule a case review by contacting us online, or calling (619) 550-9352. Please note: some images are of models, not actual clients.